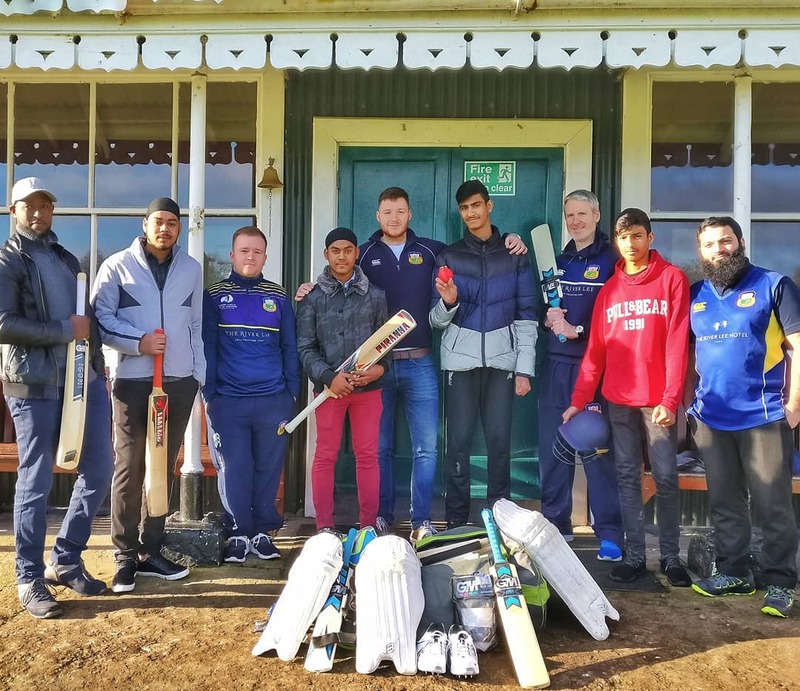 Following a recent appeal on Twitter from Roos Demol (@vlnierland) and Deirdre O’Shaughnessy (@deshocks) looking for cricket equipment for residents at the Direct Provision Centre on the Kinsale Road, a number of members got together to gather up old equipment to donate. A big thanks for Andy Wootton, in particular, who donated a significant amount of old bats, pads & cricketing accessories. Also a special mention to Abdul Jabbar Younus, Scot McNamara, Sean Cawley and Robert Duggan for donating other bits and pieces. This entry was posted on Saturday, January 19th, 2019 at 2:55 pm	and is filed under Cork Cricket, Cricket Ireland, Events, News.